Athletes from around the world flocked to Stockholm for the inaugural race – wearing hockey skates, man vs. man battle down a 300-meter long ice track filled with gap jumps, ice steps and razor-sharp hairpin turns. 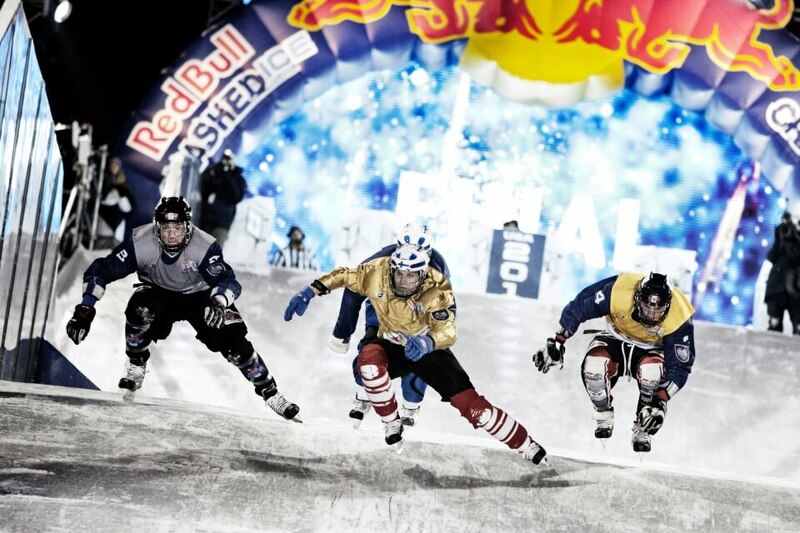 The sport was called Ice Cross Downhill and the race, Red Bull Crashed Ice. Founded in 2001, the Red Bull Junior Team is the world’s most successful advancement program for young racing talents. The Red Bull Diagnostics & Training Center in Thalgau near Salzburg are key tools to finding the future Formula 1 World Champions. In 2004 Christian Klien became the first Red Bull Junior to enter Formula 1. Sebastian Vettel became the first Red Bull Junior to win a Formula 1 Grand Prix at Monza in 2008. The inaugural Red Bull X-Fighters event held in Valencia in 2001 was the first example of an all-new and innovative event concept mixing the extreme sport of freestyle motocross with the region’s local bullfighting tradition. In 2002, the event was taken to Madrid and later to Mexico City, where it has remained a fixture since its debut in 2005. 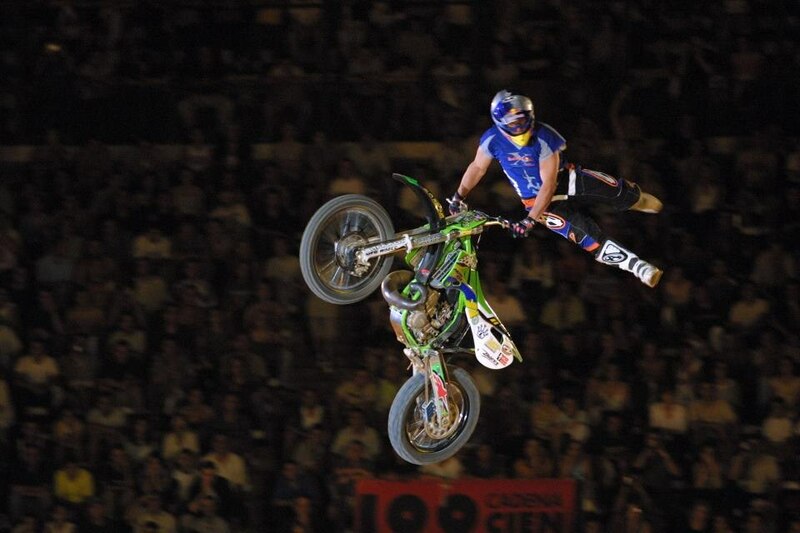 In 2008 the Red Bull X-Fighters World Tour was born, featuring events in the USA, Brazil, Mexico, Spain, Germany and Poland. In the upcoming years the Red Bull X-Fighters stepped up a level with further World Tours including new locations, new riders and a whole bag of brand new tricks. 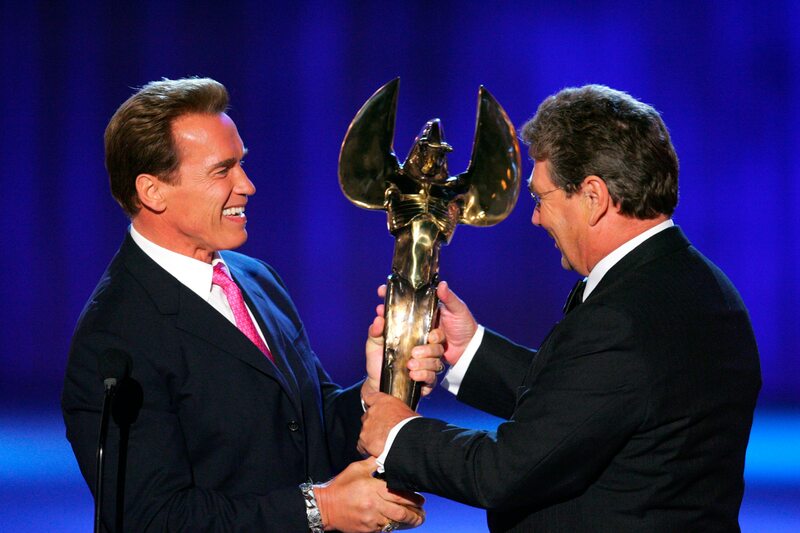 The Taurus World Stunt Awards honor the movie industry's unsung heroes, the world's best stunt professionals. They risk their lives to perform the most daring stunts that bring action and excitement to the movie-going public. The Taurus awards go to the industry's best and brightest stunt people for extraordinary performances in feature films.